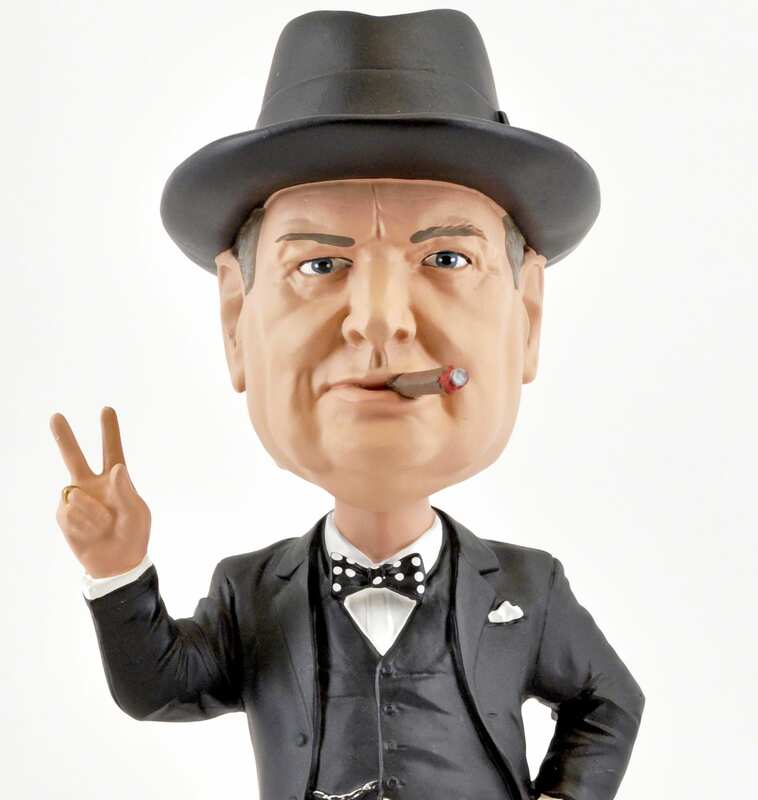 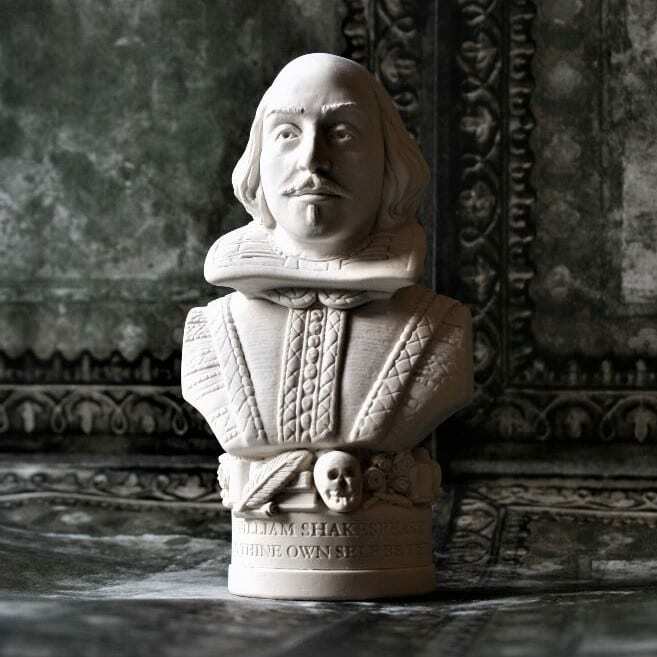 Based on the many illustrations of the time, this bust was sculpted at our workshop in Bath. 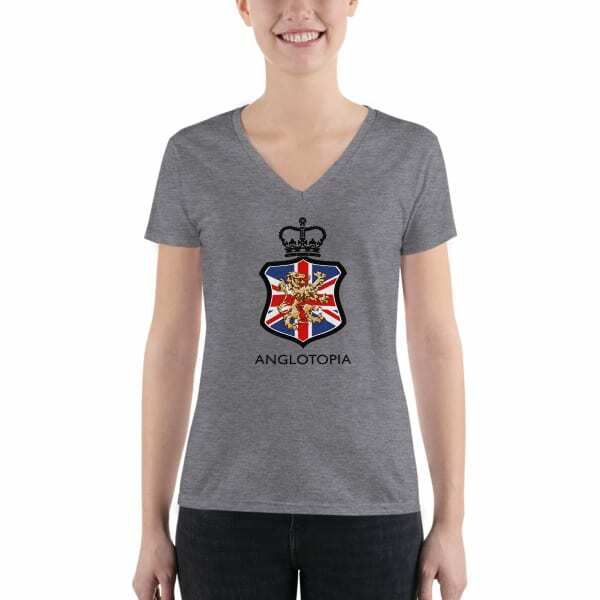 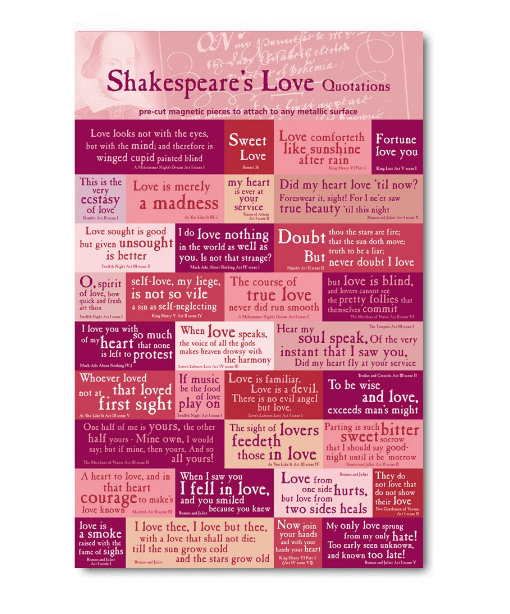 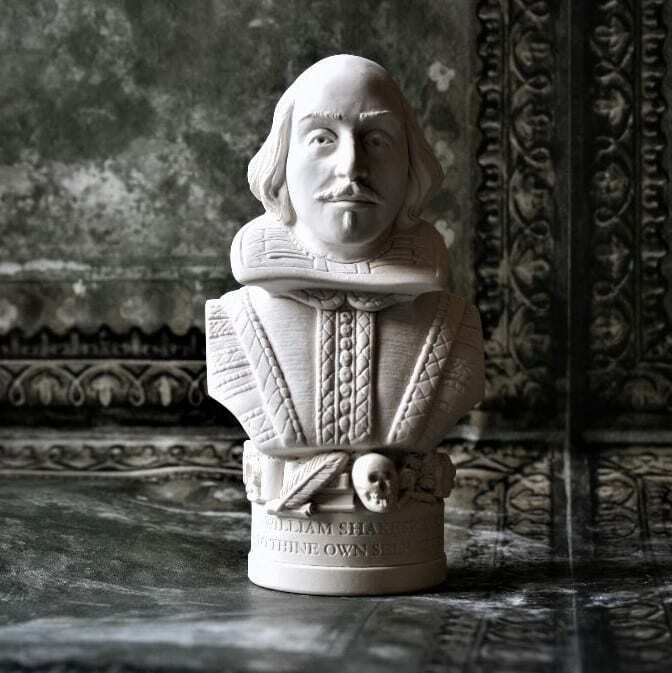 The perfect gift for any Shakespeare aficionado. 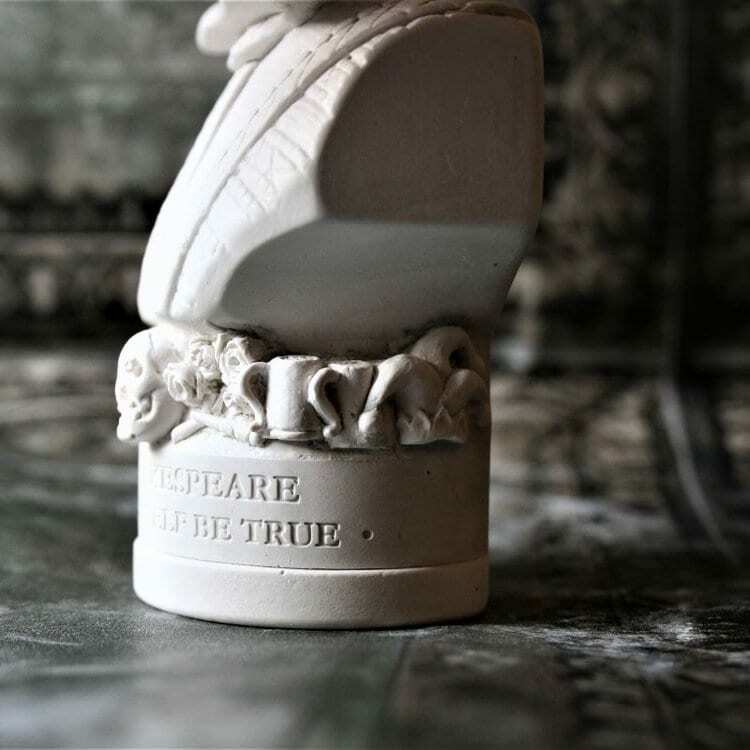 There are a series of details around the base associated with Shakespeare and his works. 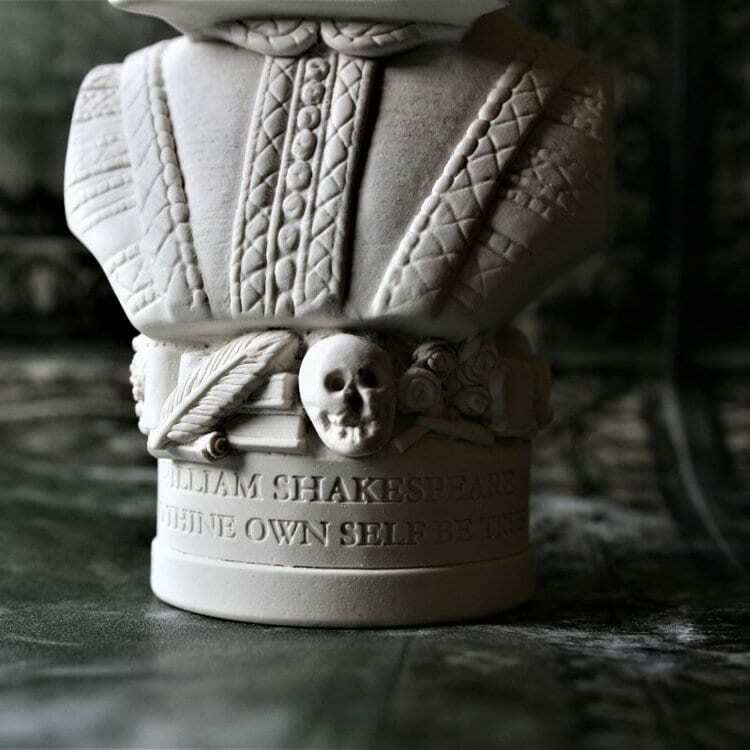 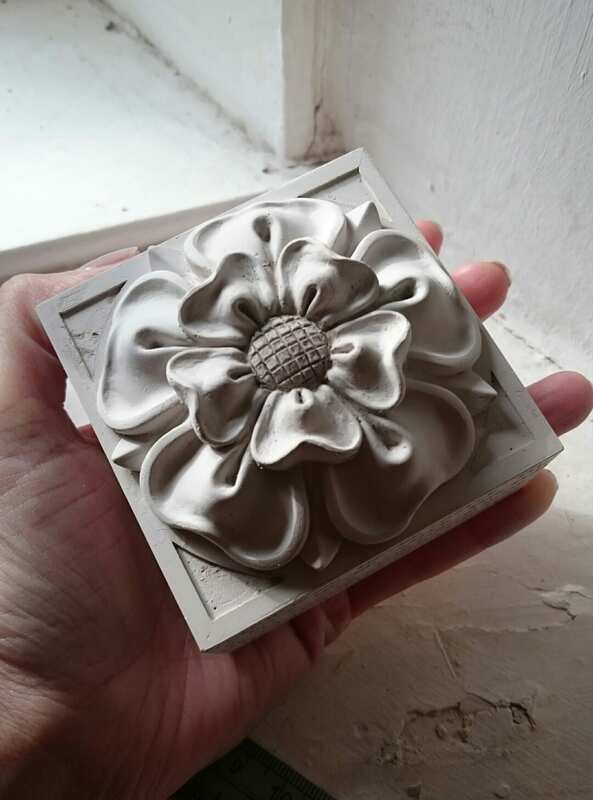 For this bust they have included quill and ink, scrolls and books, the Greek masks of comedy and tragedy, a crown, the famous Hamlet skull, the Capulet Rose and Montague Swords from Romeo and Juliet. 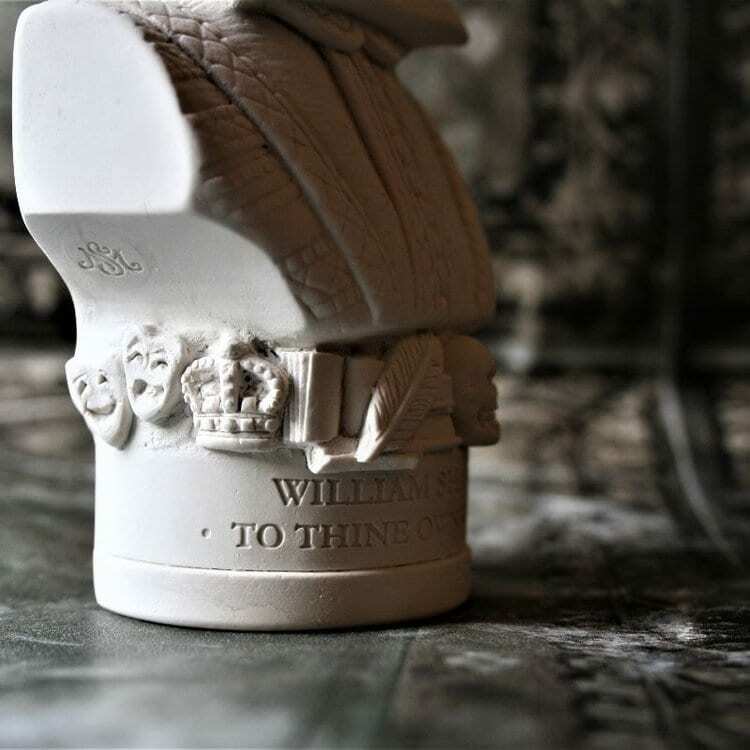 The etch around the base reads “TO THINE OWN SELF BE TRUE” from Act 1, scene 3 of Hamlet when Polonius’s gives his final piece of advice to his son Laertes, who is in a hurry to get on the next boat to Paris.